Ms. Walton states that the dance is done to schottische music. 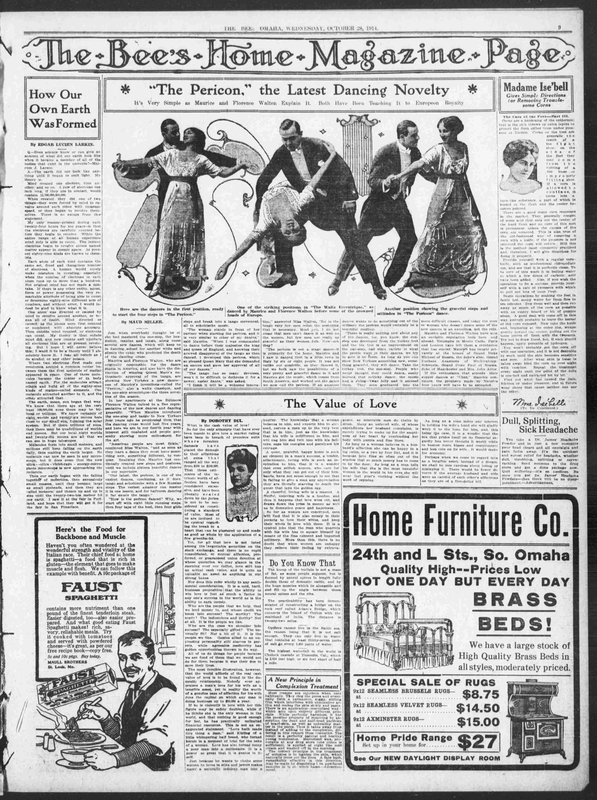 Sadly, the article does not further describe the “tango movement” referenced, although it does provide a picture of Mr. Mouvet and Ms. Walton in the first pose of the dance. 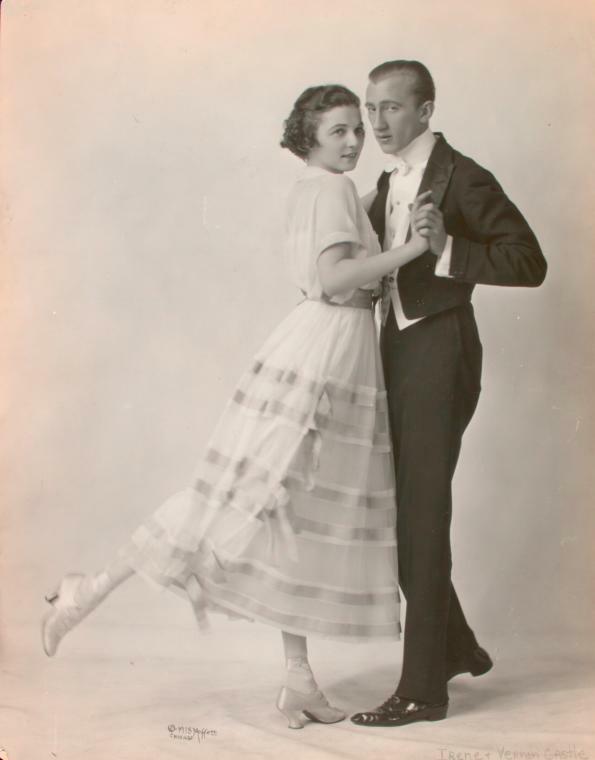 The subtitle for the picture, in which Ms. Walton stands with her back to Mr. Mouvet, arms outstretched almost as though they are about to Maxixe, states that the start of the dance involves 4 steps. This does not mesh with the 8 steps specified within the body of the article. The article was written by Maud Miller, and provided by Chronicling America. The featured image was taken by Bassano Ltd on September 17, 1912, and made available by the National Portrait Gallery for non-commercial use.